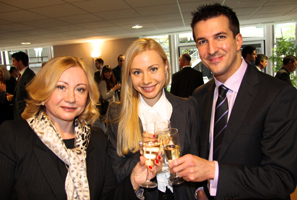 We look forward to recognising the success of all Northern Society ACA students who became exam qualified during 2014 in our annual Graduation and Prize-giving Event on Saturday 18 April 2015. The graduation event in King’s Hall, Newcastle University will be hosted by Andrew Jackson, President of Northern Society and we are delighted that we will be joined by Arthur Bailey, ICAEW President.and Geoff Ford MBE, Chairman of Ford Aerospace. Students who have won exam prizes and those students who became exam-qualified during 2014 will be invited to attend the event with up to 3 guests. The pass list for the November 2014 Advanced Stage exams has recently been published – congratulations to all successful students. 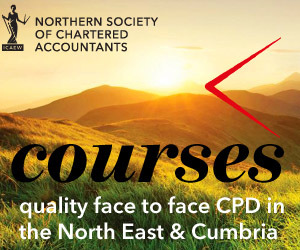 ICAEW registered students in the Northern Society area who became exam qualified during 2014 will be contacted by email with full details. In order to secure your place, please respond to the email and RSVP to Joanne Lucking joanne.lucking@icaew.com as soon as possible. Joanne will also be able to assist should you need further information.